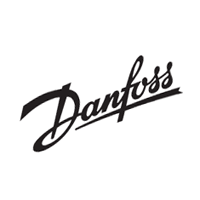 TESNIT® BA-CF has excellent thermal and chemical resistance to strong alkaline media. 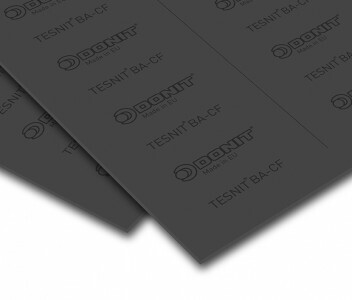 TESNIT® BA-CF is suitable for high temperature applications, petrochemicals and for the paper and cellulose industries. Surface finish is 4AS. Optional graphite or PTFE finish on request.